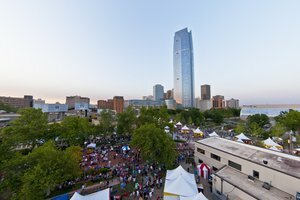 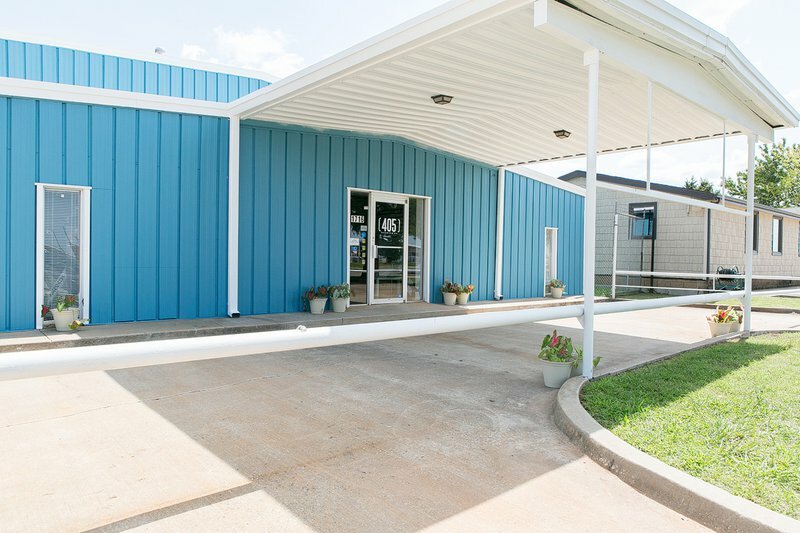 405 Brewing Company began with the mission of bringing craft beer to Norman, and the brewery has been gathering steam since owners Jonathan Stapleton and Trae Carson whipped up their very first home batch. 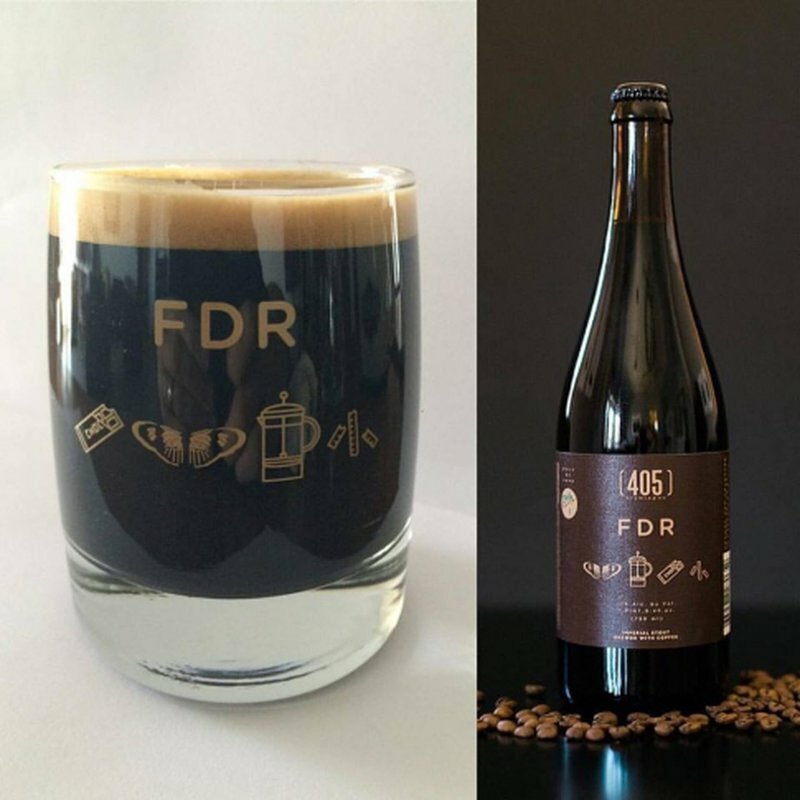 Since releasing their first commercial beer, FDR—an imperial stout brewed from four different chocolate malts and 30 pounds of locally-roasted Mariposa coffee—405 Brewing Company has brought a variety of styles to Oklahoma's thirsty craft beer lovers. 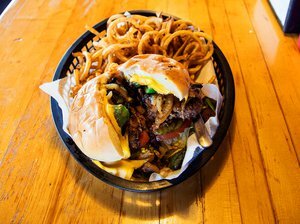 Stop by the 405 Taproom in Norman and enjoy some of their tasty offerings. 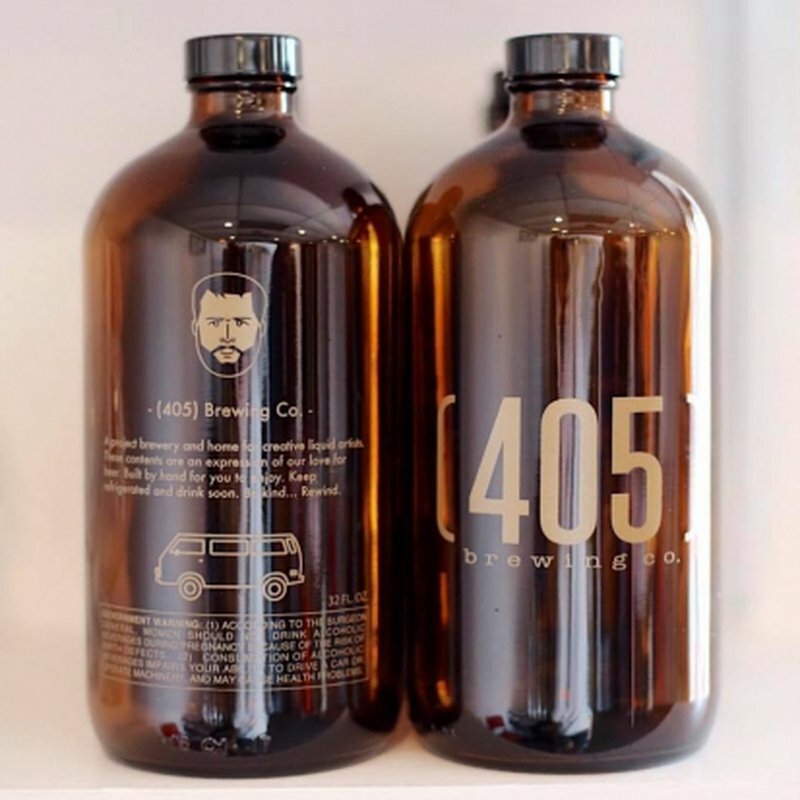 Try 405's delightfully-tart grapefruit sour, savor the smoky rich flavors of their barrel-aged extra special bitter, or enjoy the hoppy punch of their India pale ale. 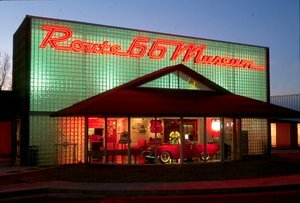 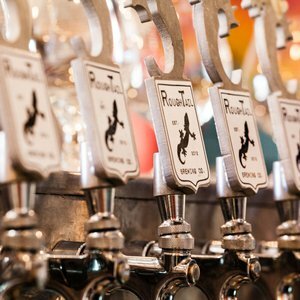 Pair your selection with something delectable from one of the local food trucks frequently parked onsite, and don't forget to fill up a growler with your favorite brew before leaving. 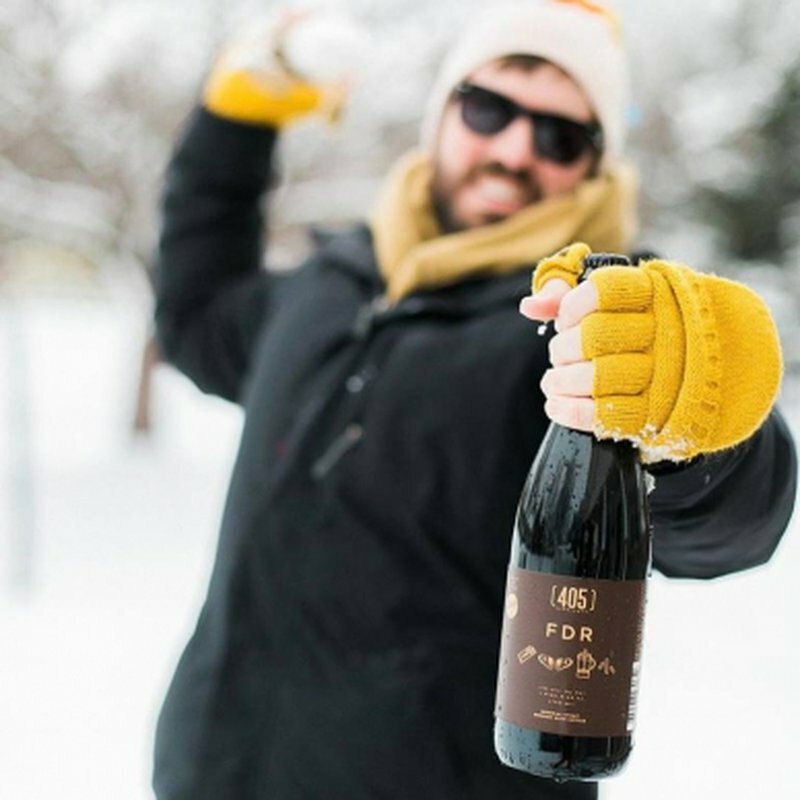 You'll want to return frequently as the innovative brewers at 405 continue to experiment and expand, and taste the passion these lifelong friends put into each beer they make.